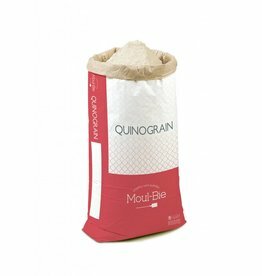 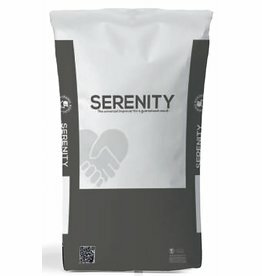 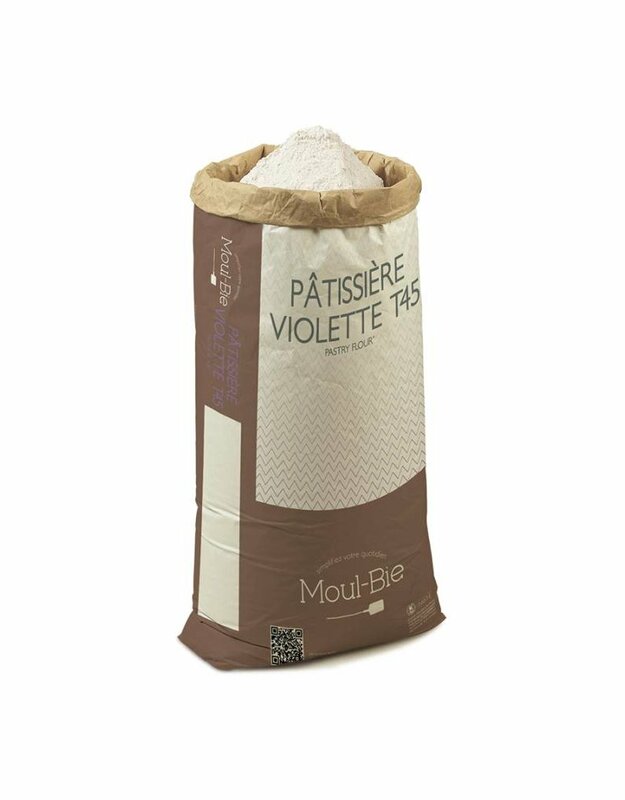 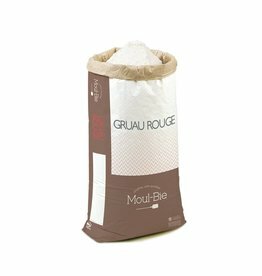 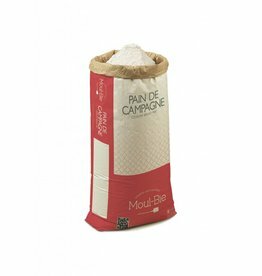 A multi-purpose flour for all pastries. Can be used for all puff pastries, tart shells, and cakes. 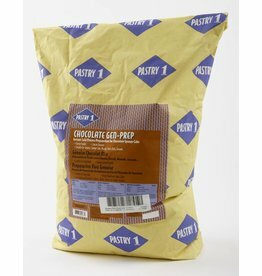 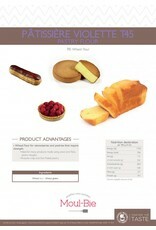 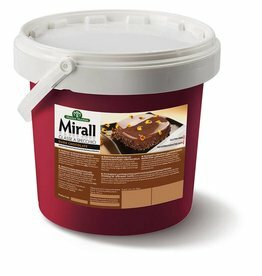 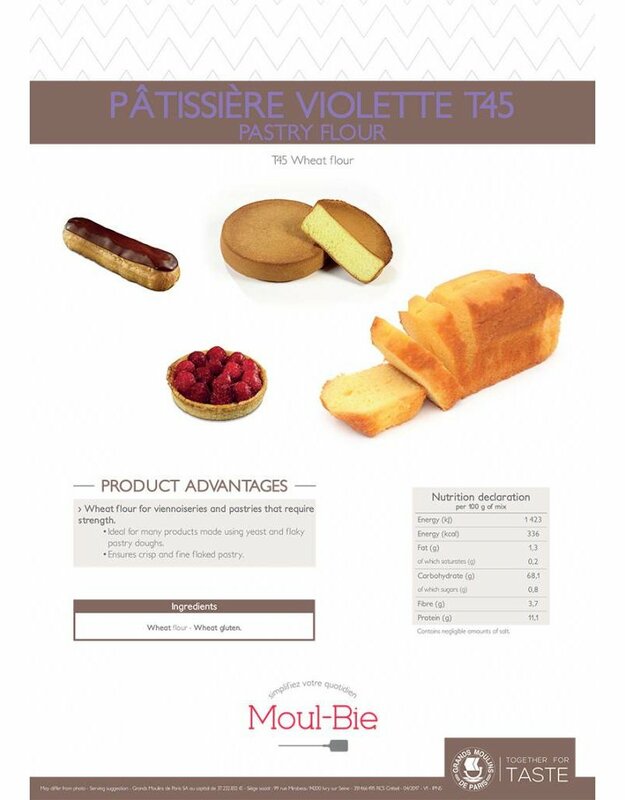 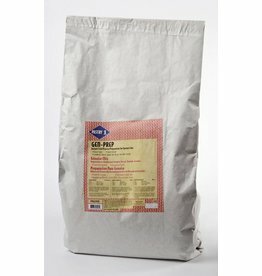 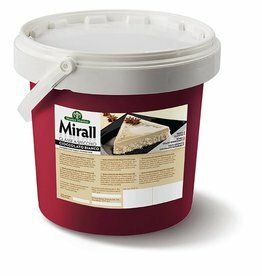 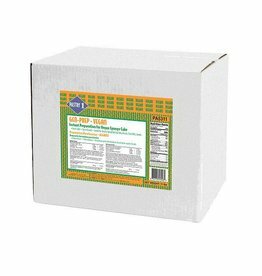 PA5309 Pastry 1 - Gen Prep Gluten Free - For the preparation of genoise, joconde, jelly rolls, carrot cake, etc.